Camas Hearing Clinic offers complete hearing loss diagnosis and treatment options. Camas Hearing Clinic of Camas, WA offers professional hearing loss testing services and solutions for people with hearing loss, tinnitus, and listening disorders. We assess the patient carefully and follow closely to ensure their needs are met. 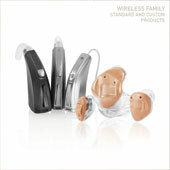 From protective devices to hearing aid batteries, we have a wide range of hearing devices and accessories to improve your overall hearing health. 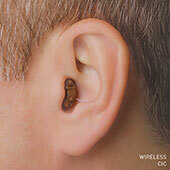 We will make sure you are comfortable with your hearing aids and make any adjustment if necessary. Copyright © 2019 All Rights Reserved	| Camas Hearing Clinic | All Rights Reserved.